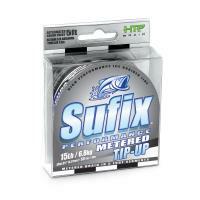 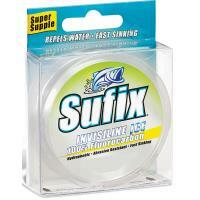 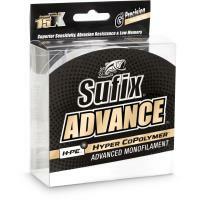 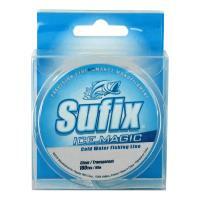 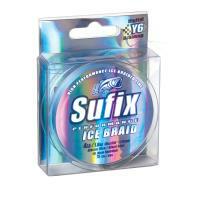 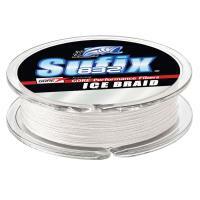 Sufix 832 Advanced Ice Braid is hands-down the strongest and most durable small diameter ice braid around. 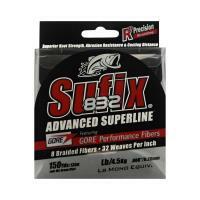 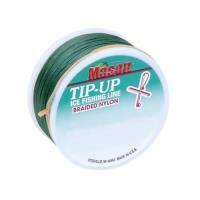 This line combines GORE Performance Fibers and high-modulus polyethylene (HMPE) fibers into 32 weaves per inch. 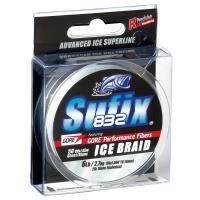 The GORE Performance Fibers provide remarkable fray and abrasion resistance for unwavering durability. 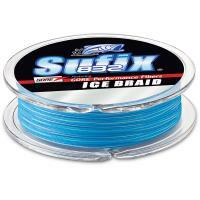 HMPE Fibers generate high strength and sensitivity, plus hydrophobic water-repellant protection to reduce freezing. 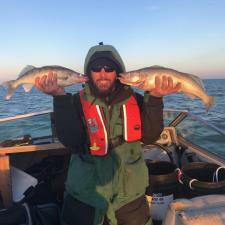 Comments: Use it walleye fishing on the hard water great product very manageable in the cold when it did ice up very easy to strip ice off seems very strong and sensitive can't wait to use it on Erie next week if there is still ice. 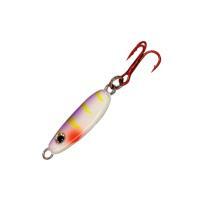 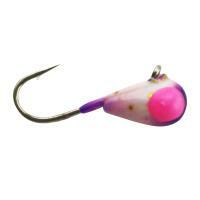 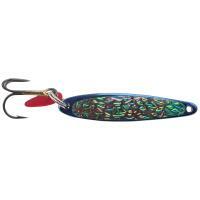 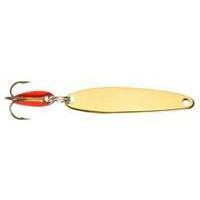 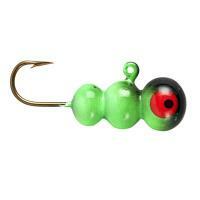 Northland UV Forage Minnow Jigging Spoons feature highly visible, UV enhanced finishes. The bright UV is excellent for deep water or low light. 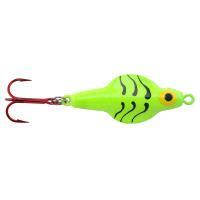 These miniature sized spoons flash and flutter to imitate a crippled minnow. 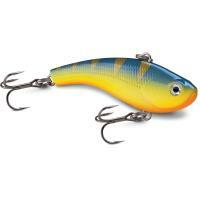 Forage Minnow Jigging Spoons are deadly on panfish, perch, walleye, and trout. 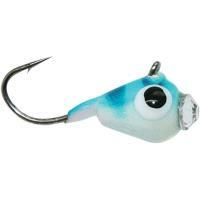 Each package contains one jigging spoon.